Having a decent category structure on your site makes it easier for your reader to navigate and find the right content. This is the reason why Blogger offers Labels aka categories so that you can properly organize your content in a systematic manner. 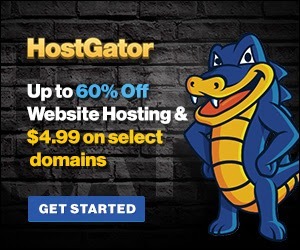 As your sites started to grow, there is always a room for an improvement. You might need to change the name of your labels or merge them with other labels. 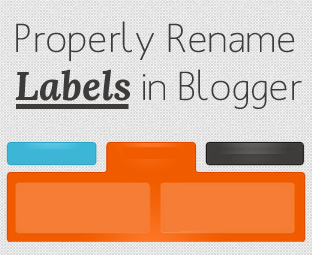 In this article, we will show you How To Properly Rename or Change Labels in Blogger. 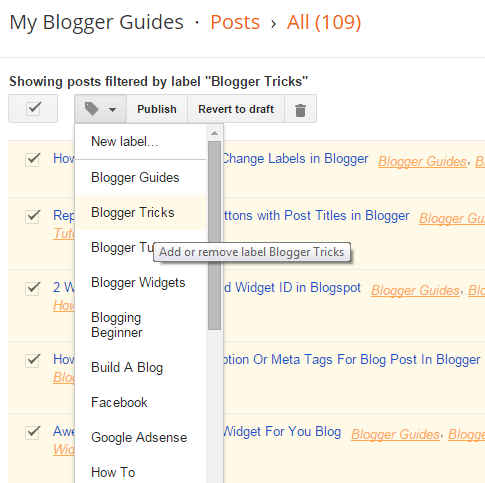 Blogger offers an enjoyable easy-to-use Label management area Located at Posts >> Labels. Through this option, you can manage, edit or can even quickly delete labels with just few clicks. There is a straightforward way to add/ Remove or rename Labels. The first thing you need to do is to select a certain label from the “Label Value Area”. On selecting, it would show up all the articles filed under certain Label. Check out the following screenshot for details. You need to select all posts through the check box allocated next to the title of your posts. After selecting the posts properly, press the “Label action button” present just above the list of your posts. On pressing it a drop down window will appear, select “New Label” and enter a fresh label name which you want to give to your selected posts. Once done, press the OK button to conclude. After adding a new Label, you would surely want to remove the old one so again select all the posts through the check box present beside the title of your post. Again select the “Label action button” and from the list of your all labels scroll down to the one which you want to remove and just select it and That’s it. Congratulations, your posts are successfully moved to a new label. Now whenever you will try to access your old label it would display a 404 error, which means it is properly moved to a newer location. 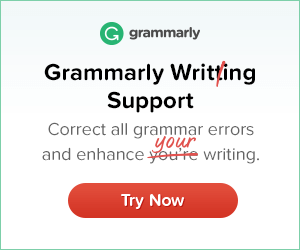 You can edit up to 50 posts at a time. If you selected more than 50 posts then, it would probably show you some errors. Make sure you are selecting the correct Label to edit because if somehow choose a wrong one it might mess up everything. Labels have nothing to do with SEO because they are neither get index nor shown in the Search results so renaming, moving or adding a new category would not show any impact on your Search engine traffic. 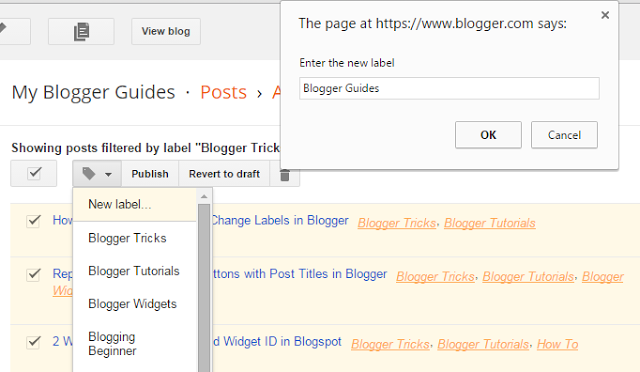 So above guide is about How To Properly Rename or Change Labels in Blogger. Hope you will like the post. If you have any queries to ask then lend in the comment box. We shall get back to you as soon as possible. Don’t forget to share on Blogging Communities.